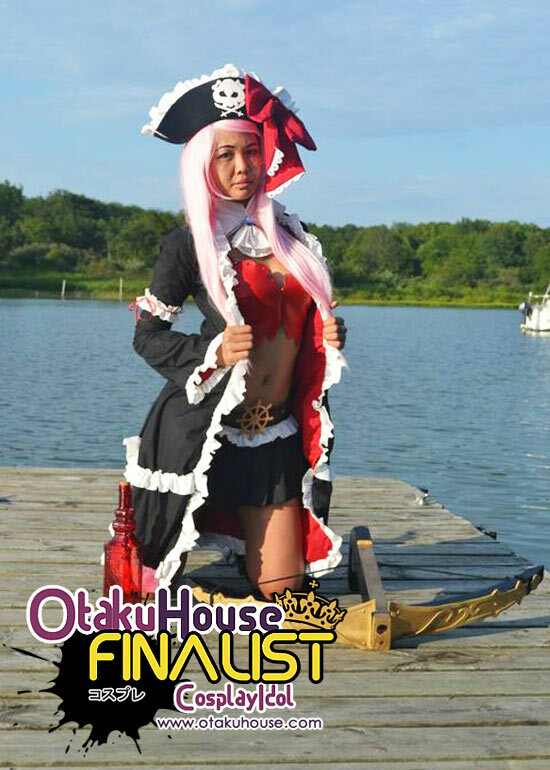 North American Finalist Wei He’s seamstressing skills on her cosplay costumes earned her a spot in the Finals. Here’s more of her works! I drafted this pattern myself! I was very happy with the jacket being lined in red. There are 20+ yards of hand pressed and made ruffles on here. The crossbow was made with wood and craft foam, I love the way it turned out! Thanks for supporting this cosplay! I drafted my own pattern to make corset/chaps for a non-stretch material. All the grommets/eyelets  were hammered in! All the lace was hand sewn together. The cosplay was lined. Also, this cosplay is not a blond because I made the drawing version BEFORE the character was made in the game. Thanks for supporting this cosplay! My first cosplay ever made. 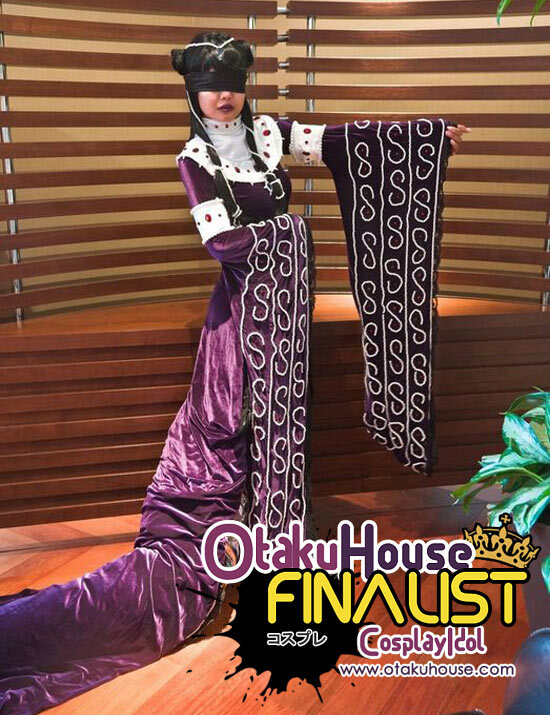 I drafted my own pattern, there are 10,000+ hand sewn pearls on this cosplay. Yes, I can see were I was going! This pattern was lined. Thanks for supporting my first cosplay! 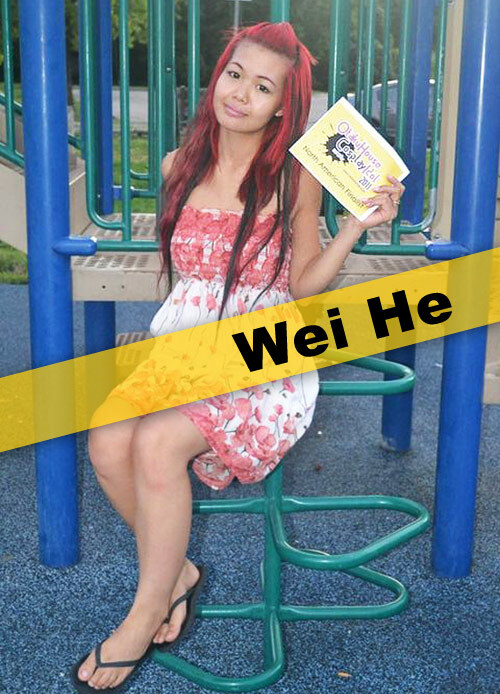 If you love Wei He’s style of cosplay, support her at the top of the page by clicking ‘like’ or ‘Google +1’!